At present four full length HSTs are still running with First Great Western Railway, but will be reduced on 29th April to just two sets. b - retarded about 10 mins at Reading and specially extended beyond Taunton in service to Exeter. 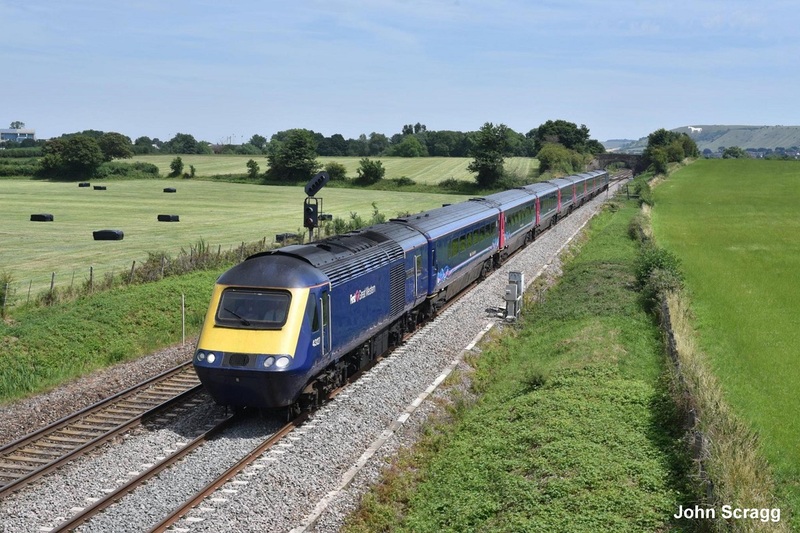 An additional IEP will depart Paddington at 1832 and run in the normal timings of the 1830 from Reading onwards to Taunton. 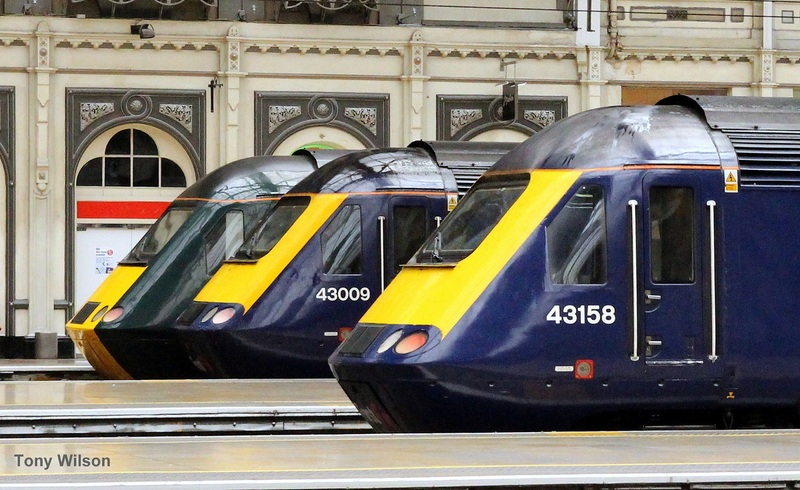 It is understood that all four HSTs from Paddington should depart from Platforms 1-4 to enable photos of all four together.